Home / MUSIC / Offset / Offset "Red Room"
Offset will be releasing his yet to be titled solo debut on Dec. 14th. Details surrounding the project remains at a minimum but the Migo member decides to officially begin the campaign today with the release of a new single. 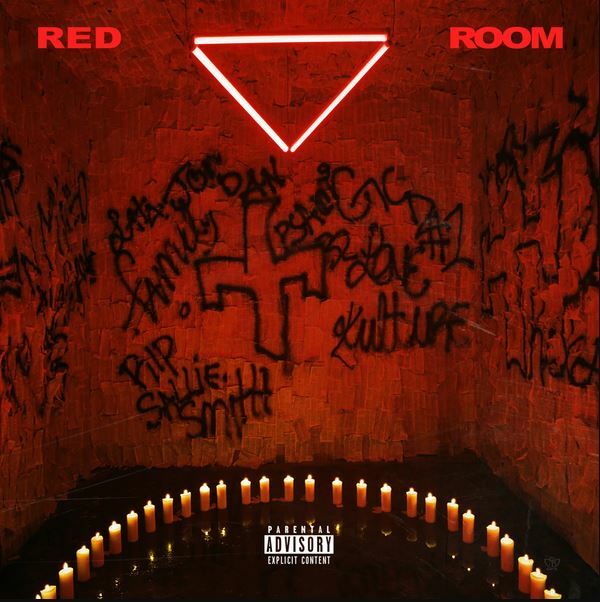 Listen to "Red Room" below.